A high voltage power line that is designed bring electricity though the Maine woods into Massachusetts was approved today by officials in Maine. It's a move that has environmentalists upset. One major step in Maine could reshape a New England forest and regional power grid for decades. On Thursday, Maine’s Public Utilities Commission unanimously voted to permit a high voltage transmission line through the western Maine woods for its New England Clean Energy Connect effort. The line would allow Central Maine Power to bring power to Massachusetts from hydroelectric dams in Canada along a 145-mile route. Using that route requires cutting a 54-mile long strip, at least 150 feet wide through a heavily forested area, which is why environmental groups like the Natural Resources Council of Maine oppose the idea. “The decision is deeply flawed,” said Sue Ely, an attorney for the group who attended the utility commission’s vote at its Hallowell, Maine offices. CMP and its corporate owners think there are ways those concerns can be alleviated, especially because the power being brought south would be renewable energy. “There are adverse local impacts but we can mitigate that through the way the project was originally designed,” said Thorn Dickinson, Vice President of Business Development for CMP. Maine state officials like governor Janet Mills think the project has a lot of value to go with its shock. Her team and others in state government say CMP has committed approximately $250 million to balance out the corridor’s negative impacts through various incentives. “I think we feel good about that for Maine ratepayers,” said public advocate Barry Hobbins. Local property owners are still lurching over the PUC’s move. Even though they’ve formed opposition groups thousands strong they feel powerless and hope other legislative and regulatory bodies that have to approve NECEC will look at the corridor their way. There is a slim chance the corridor opponents might switch sides. Brown and others want CMP to study and quantify the project’s net environmental impact. If the results of that come back beneficial, a compromise could be in sight. Meanwhile, CMP is “thrilled” according to Dickinson that the company has cleared a big first hurdle. 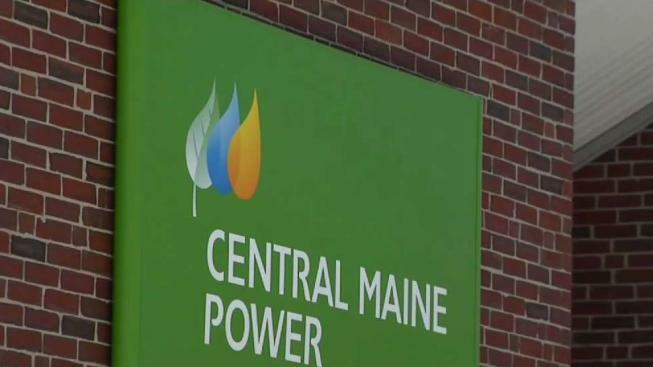 If the power corridor gets an okay from other Maine and federal regulators, CMP hopes to have it operational by the end of 2022.